Shaheed Brown’s third murder trial ends with hung jury | Homicide Watch Trenton | Mark every death. Remember every victim. Follow every case. Alleged killer Shaheed Brown remains in legal limbo following another mistrial. Brown’s third murder trial ended Thursday with a hung jury, prompting his defense attorney to file a motion seeking to get the indictment dismissed. 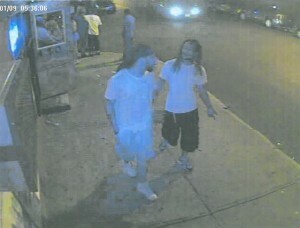 Brown, 34, of Trenton, is accused of shooting and killing 20-year-old Enrico Smalley Jr. about 1:20 a.m. July 12, 2014. Trenton Police were dispatched to the corner of Poplar Street and North Clinton Avenue, where they found Smalley lying on the sidewalk in front of La Guira Bar suffering from multiple gunshot wounds, including one to the head. Smalley was rushed to Capital Health Regional Medical Center, where he was pronounced dead. Authorities filed murder charges against Brown on July 14, 2014, and ultimately arrested him in Newark about a month later. Brown has been unable to post his $1 million cash bail, so he remains incarcerated at the Mercer County Correction Center while his case lingers through the courts. With another jury being deadlocked and another mistrial being declared in the case against Brown, “The state is evaluating its options,” Casey DeBlasio, spokeswoman for the Mercer County Prosecutors Office, said Friday via email. In a criminal trial, a jury must unanimously agree on a verdict for a defendant to be acquitted or convicted of a crime. In Brown’s case, three juries over the last three years each could not reach a unanimous consensus on whether he was guilty or not guilty of murder and weapons offenses. Retired Mercer County Superior Court Judge Andrew Smithson declared the first mistrial on Oct. 29, 2015, and he declared the second mistrial on May 13, 2016. Judge Thomas Brown declared the third mistrial on Thursday. 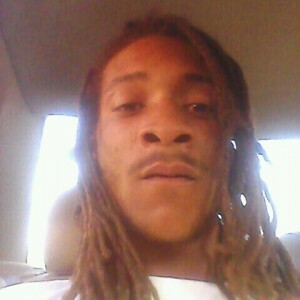 A grand jury handed up an indictment on Nov. 5, 2014, charging Shaheed Brown with first-degree purposeful murder, second-degree possession of a firearm for an unlawful purpose, second-degree unlawful possession of a handgun and second-degree certain persons not to have a weapon due to a prior conviction. Brown previously served time in state prison for committing an aggravated assault in Newark on July 8, 2002, and for committing an aggravated arson in Essex County’s jurisdiction. Edward Harrington Heyburn, Brown’s defense attorney, filed a motion on Friday seeking to get that indictment dismissed. 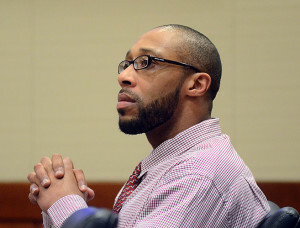 If Judge Brown grants the motion, it would exonerate Shaheed Brown of any wrongdoing in connection with the homicide of Smalley. A dismissed indictment would also force the state of New Jersey to drop the case, because it is unconstitutional for a defendant to be subjected to double jeopardy in criminal prosecution. 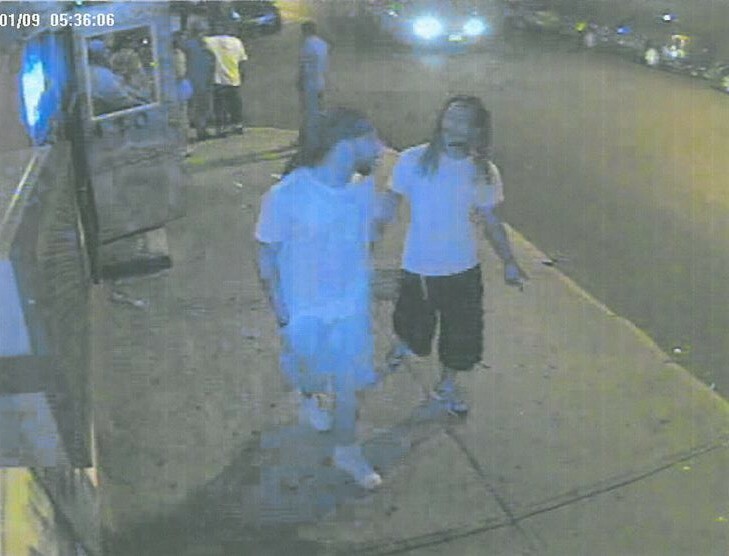 Under New Jersey case law, a court “should not disturb an indictment if there is some evidence establishing each element of the crime.” Prosecutors say surveillance footage depicts Shaheed Brown and Enrico Smalley Jr. walking together minutes before the fatal shooting, which was not captured on video. It is common for defense attorneys to move for dismissal of indictments, but it is rare for judges to grant such motions without the state’s consent. Heyburn on March 31 filed a civil complaint in U.S. District Court on Brown’s behalf seeking to have New Jersey’s Criminal Justice Reform Act declared unconstitutional and seeking compensatory damages for the CJRA giving what Heyburn calls “preferential treatment” to defendants arrested since Jan. 1, 2017, who often receive speedier trials than defendants arrested before that date.